Minimum donation £40 - proceeds to Curry for Change. Drinks BYO (dinner includes aperitif, tea/coffee). RSVP: [email protected] or visit the link below. Join the Mgeni team to explore the flavours of Gujarat with an exciting Six Course Tasting Menu presented in a modern way. 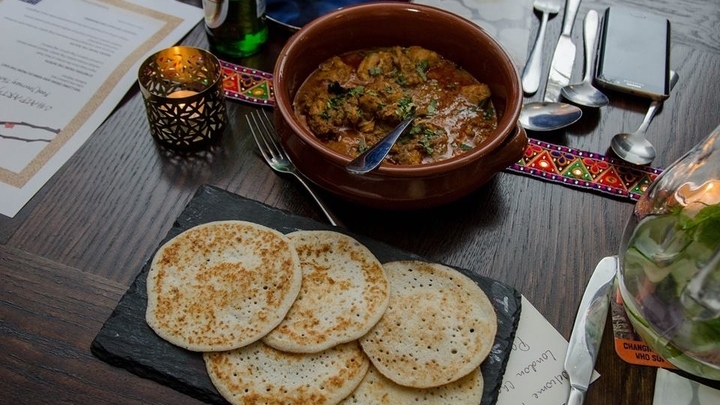 Their supper clubs are inspired by the traditional cuisine from Gujarat in India and never disappoint! There are only 8 places at each dinner - so do hurry, places sell out quickly! 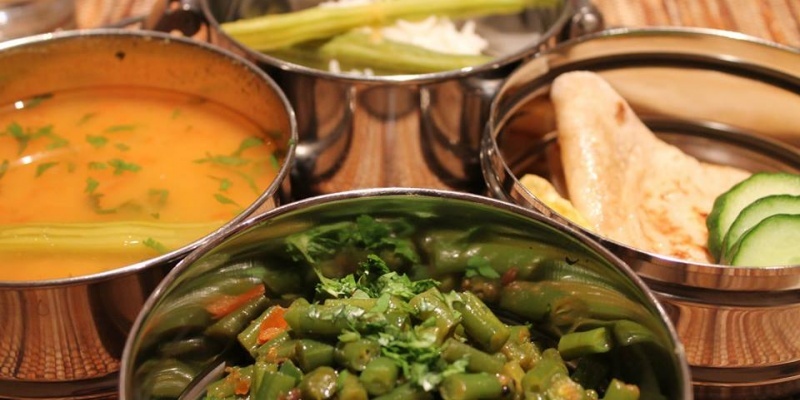 For news on their latest events and a taster of their delicious dishes, follow @MgeniDining and Mgeni Dining on Facebook.